At IntExt Staging, we offer comprehensive home staging and home makeover services to the residents of Kirkland, WA. As certified general contractors and staging professionals, we leverage our experience and knowledge to prepare your home and sell it for more. If you’re looking for a way to increase your home value before you sell it, we can help. One call does it all! Contact IntExt Staging today! Our experience staging experts pay close attention to detail, allow market trends to inform their decisions, and work to sell your home fast and above market value. Nothing feels better than a job well done, and a return on an investment. That’s why we’re committed to making sure we do everything we can to succeed at our mission. 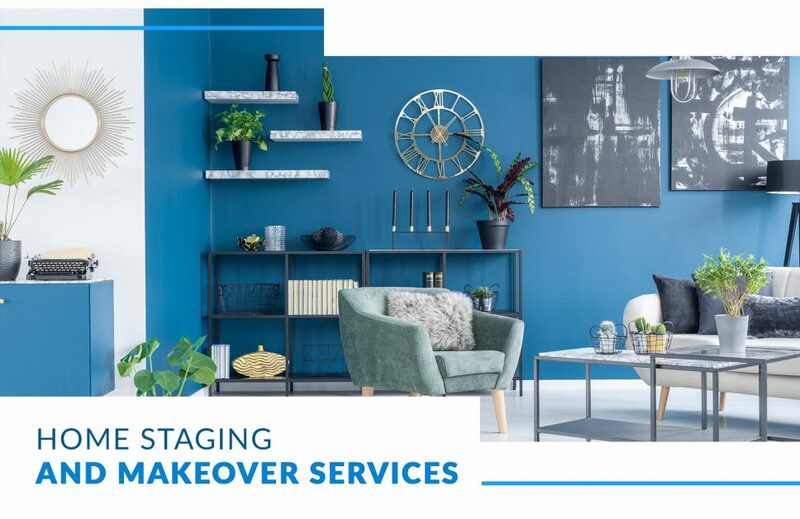 No matter what type of makeover services you need for your home, whether it’s interior or exterior, IntExt Staging can help. We’re certified general contractors, which means we provide general renovation to major remodeling services to our customers. If you don’t think your home is ready to sell fast, we can give it a comprehensive makeover so you get the most out of your investment. As general contractors, we’re able to remodel your kitchen, bathroom, living room, and more to prepare your home to be sold fast. The kitchen, bathroom, and living room are the top three spaces to makeover to increase a home’s value before a sale. IntExt Staging specializes in home staging and makeover. Our mission is to get you a return on your investment, and our expert services elevate homes to be sold fast and above market value. Don’t wait any longer. Contact us today for your FREE consultation.